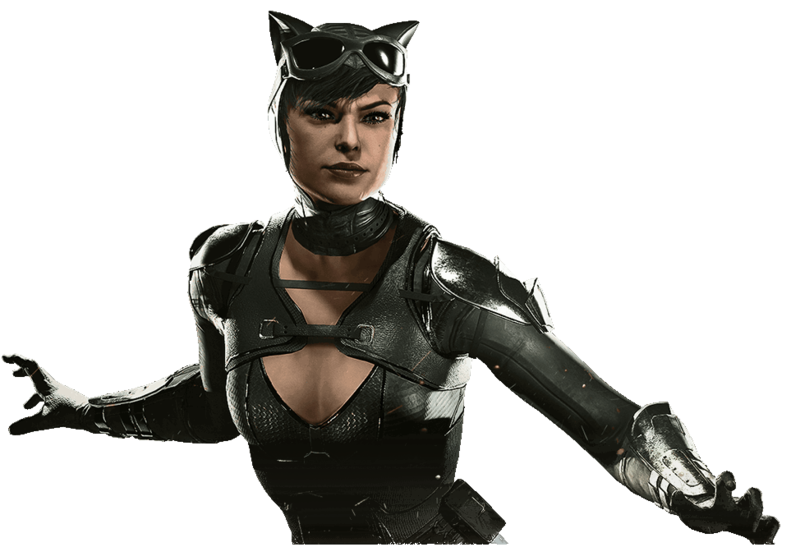 Consistently walking the line between hero and villain, Selina Kyle's pilfering past as Catwoman prevents Batman from ever placing his full trust in her. As the ashes of the Regime give rise to the sinister Society, the Caped Crusader must once again speculate where this thieving feline's loyalties lie. Next time I'll steal your heart.